This is the 11th and final entry of my fuel cells treatise. We have looked at hydrogen production, storage, fuel cells, & infrastructure. We also examined business models and political aspects. 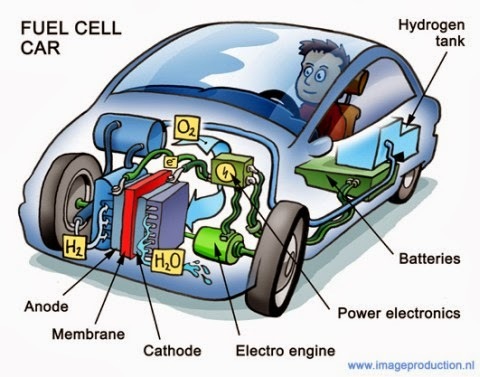 There is nothing impossible about fuel cells. Everything needed to put them on the road, is possible today. Possible and feasible, however, are two different things. Today, H2 production is energy intensive and expensive. Fuel cells are expense and evanescent, non-durable items. There are promising technologies that could greatly increase the efficiency of H2 isolation and reduce the cost of fuel cells. Until these breakthroughs happen, the expenses will relegate fuel cell vehicles to little more than concept cars and media enticements. Although nearly all auto companies are spending some level of R&D money on both fuel cell and battery electric technologies, they are generally split into either those that are supporting fuel cells (Toyota, Honda, Hyundai) and those supporting plug-in vehicles (Nissan, GM, BMW, Mitsu, Ford, VW...). As plug-in cars gain in popularity, those auto companies that are not in the plug-in camp will attempt to frames themselves as being a technological leader by being on the forefront of the next big thing. Given this, I expect to see more fuel cell hype over the next 5 years. Yet, despite the expected hype, I don't expect to see any real action to create a viable H2 infrastructure. Rather, by 2018 the auto companies in the fuel cell camp will license, acquire, or develop plug-in vehicle technologies to meet fuel economy and emissions goals. All the while, they'll be justifying away their sunk costs as something that will pay off in 5 to 10 years. Perhaps I won't phrase it as brashly as Elon did, but in the end, I am siding with him on this one. H2 is not the future of personal transportation. 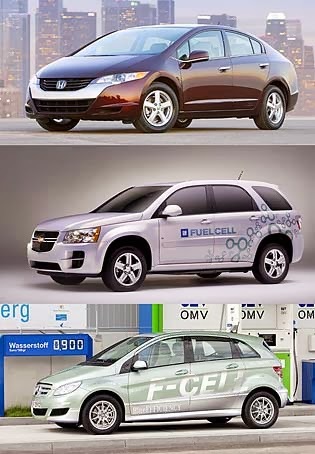 Fuel cells will continue to make promises; while the range for battery electric cars will continue to increase and the recharge time will continue to decrease. This will leave fuel cells as a solution looking for a problem and finding none.